The American Foundation for Suicide Prevention is proud to present The Overnight Walk in San Francisco on Saturday, June 8th! The Overnight is an event like no other. 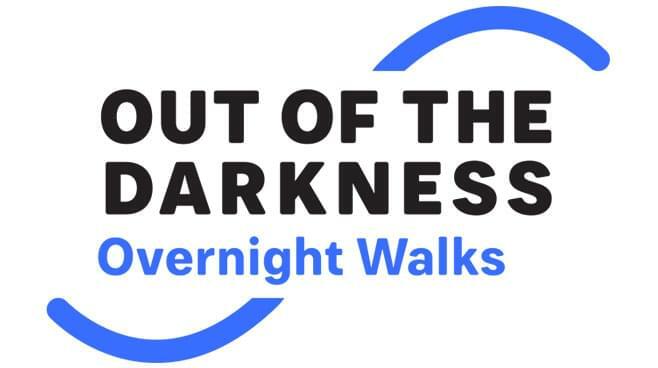 Walkers talk about the Out of the Darkness™ Overnight as one of the most powerful events of their lives. Join this inspiring community as we walk over 16 miles from dusk till dawn to raise awareness and funds for suicide prevention. Save lives and bring hope to those affected by suicide! Each year, suicide claims more lives than war, murder, and natural disasters combined. Yet suicide prevention doesn’t receive anywhere near the funding as other leading causes of death. It’s up to Walkers like us to make a difference. Together we can change the conversation about mental health and put a stop to this tragic loss of life. Grab details about the San Francisco walk here!